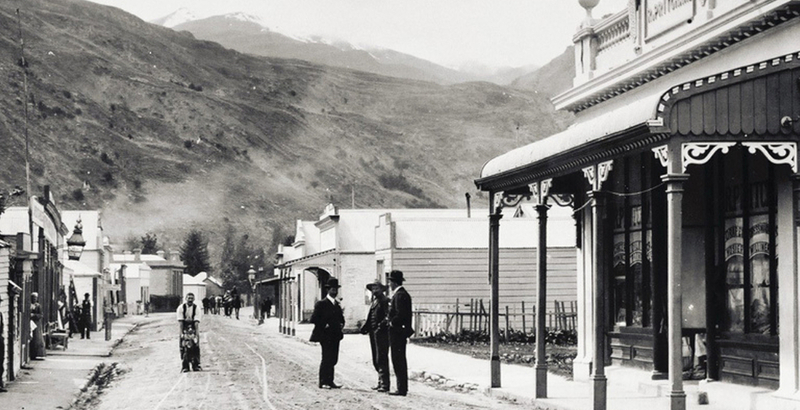 Join us for a leisurely 90 minute stroll around beautiful Arrowtown. We will entertain and inform you about the history of our town and the surrounding area. Tours depart from the Lakes District Museum, Buckingham Street. Contact me or ask at the museum for available times. No charge for children under 6 years. The walk is approximately 4km. There are a couple of small hills but we walk at a leisurely pace and won't leave anyone behind! It is best to wear comfortable walking shoes although the route is mostly sealed or well trodden. If the weather is changeable, bring a warm coat and something waterproof. We can have four seasons within an hour here in the mountains! In summer, Arrowtown can be beautifully hot and it is always advisable to carry water, wear sunscreen and a sunhat.